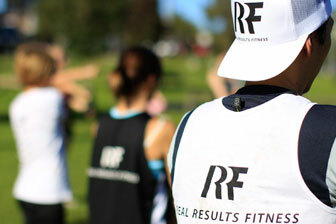 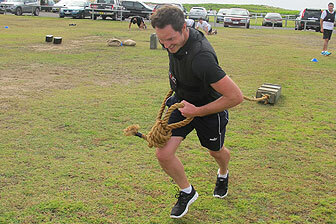 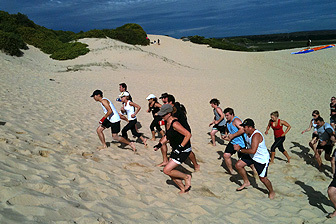 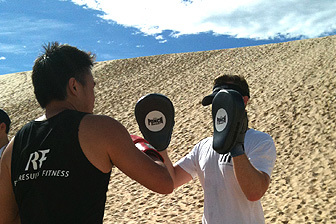 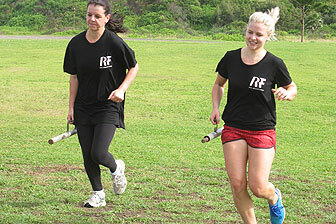 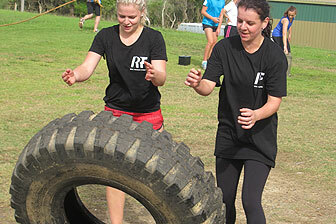 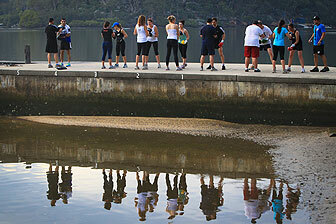 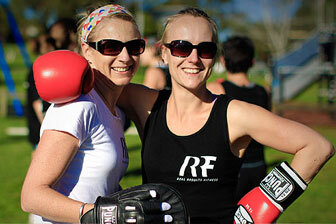 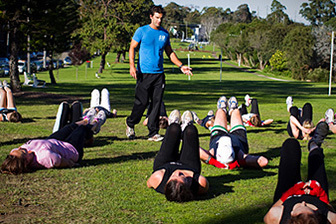 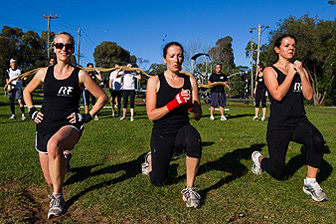 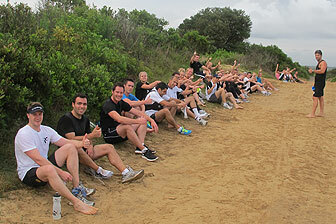 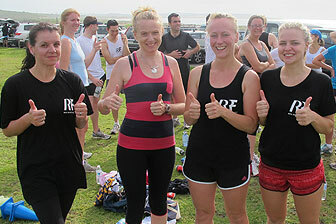 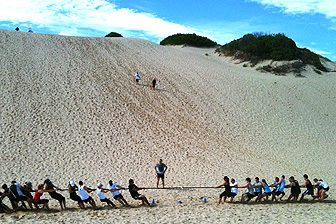 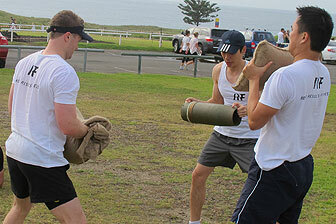 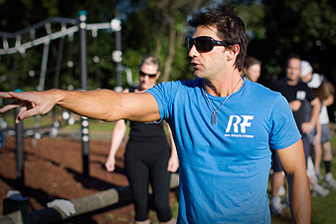 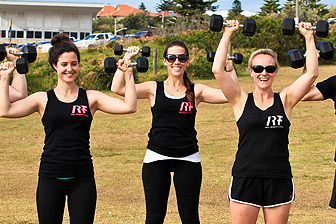 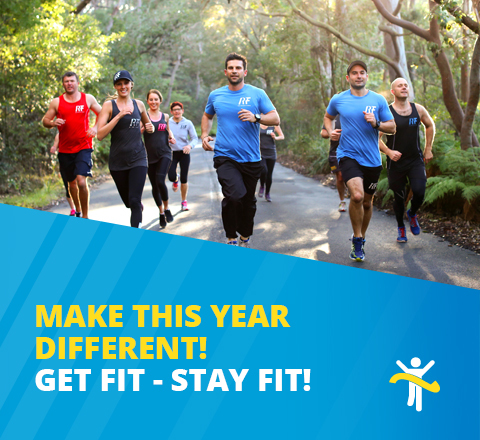 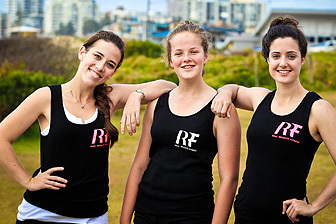 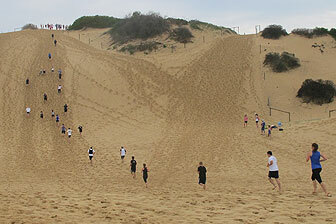 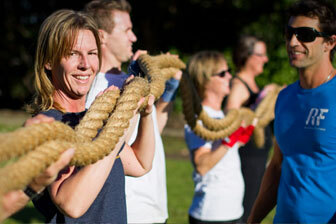 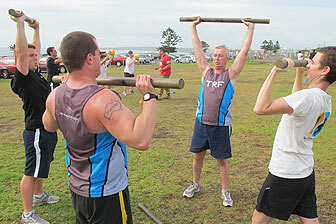 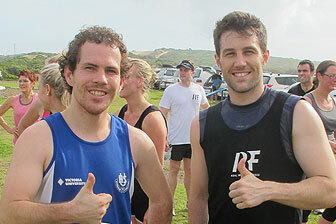 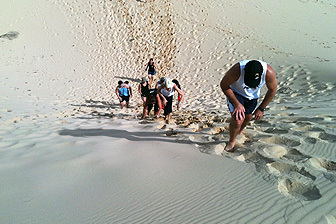 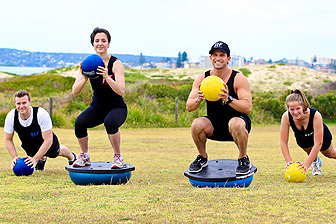 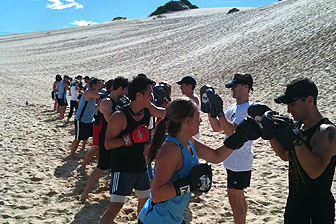 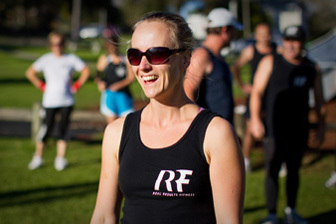 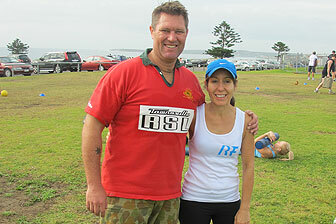 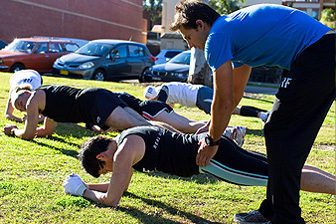 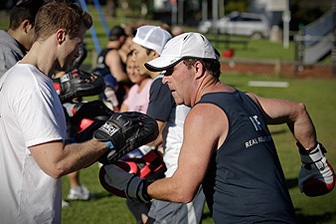 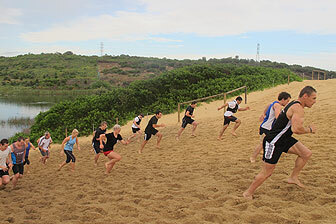 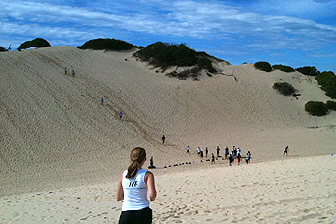 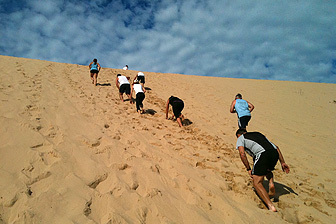 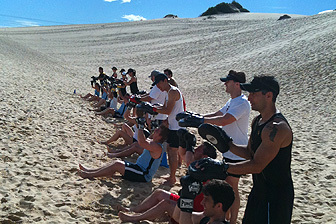 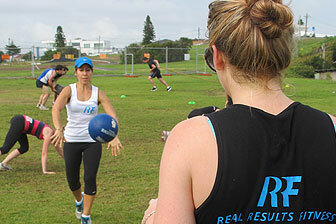 Come and enjoy group personal training in Oatley! 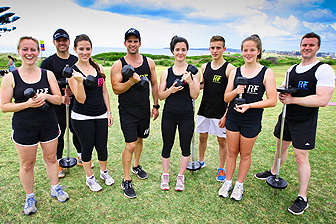 In December 2011 we were lucky enough to have an army officer just back from Afganistan agree to take a special session for us at Cronulla. 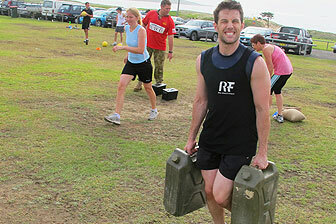 With lots of army equipment to work with and the scenic surroundings this special session was a blast!